If business is booming and you need to add a capping machine to your production line in order to keep up, Karmelle can help. We manufacture high-quality capping equipment here in West Yorkshire, focusing on reliability, robustness, flexibility and speed. Looking for a more innovative packaging solution? 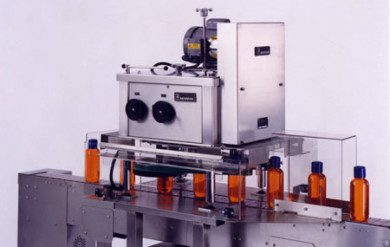 Our capping machines are suitable for most caps and bottles, making it easy to get creative, meet regulations, and stand out from competitors. The EK40 Inline Pick and Place capping machine is a single head indexing capper for medium sized batch runs. 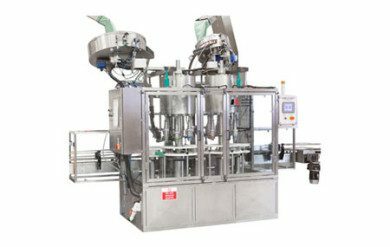 Capping speeds of up to 28 one litre bottles per minute make the EK40 a reliable choice for production. A Karmelle FZ4 Cap Detection System uses the latest in vision technology by integrating FZ4 Omron Vision Sensors, which offer high speed processing and greater sensing performance. Foil Seal detecting is also incorporated as some caps lose their induction seal. Karmelle recently acquired exclusive rights to manufacture the Newmann 4CT Capper under a new name – Karmelle 4CT Capper. Thanks to extremely adjustable speed control this versatile capping machine is capable of precisely matching conveyor speeds. 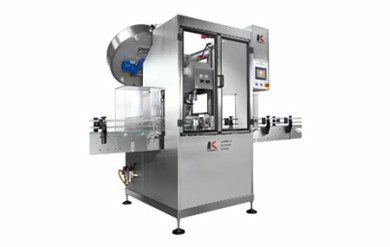 Karmelle's rotary automatic capping machines are designed to handle virtually any size and style of cap and container with screw, press-on and pilfer proof caps. 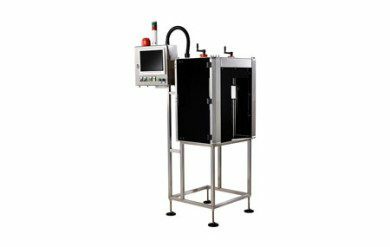 These high-speed capping machines are especially suitable for use in the food-processing, cosmetic and chemical industries. The versatile Spindle Capper can be operated as a semi or fully automated unit, and handles a wide and varied range of containers and closures at speed up to 200 per minute. The capper can also be set up for tightening trigger sprays.